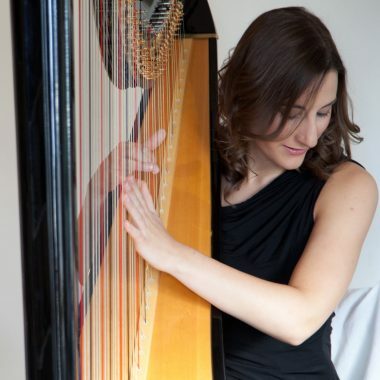 Cecily is an experienced harpist who is in great demand for weddings, receptions and corporate events. 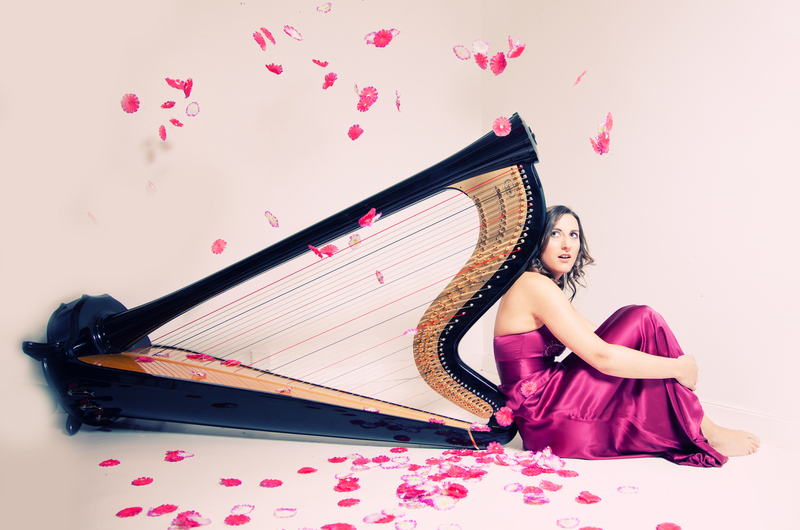 Her wide range of repertoire includes classical, folk and traditional, modern and film music. Cecily leads a varied musical career in London as both professional singer and harpist. 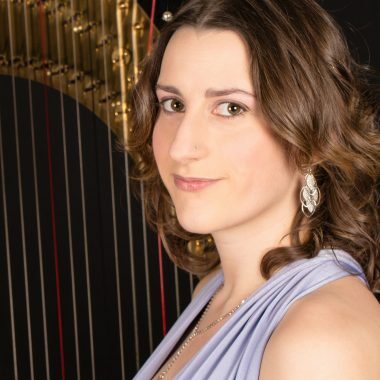 As a harpist, she has taken lessons with some of the most prominent harpists of the day including Alison Nicholls, Gabriella Dall’Olio and Hugh Webb. 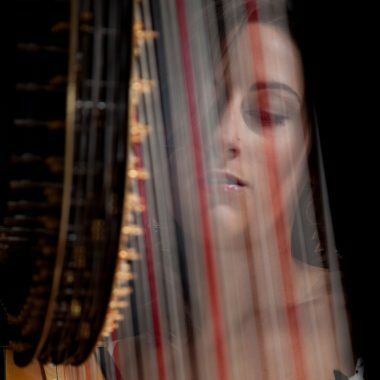 She studied at Trinity College of Music as part of their prestigious harp department, and Royal Holloway University of London which has one of the top music departments in the country. Cecily has performed all over the world including Europe, The Middle East, Australasia, the French Polynesia and the USA. She has taken part in broadcasts on BBC Radio 3 and Classic FM, as well as in several television musical appearances. One of her most notable performance was appearing as a guest recitalist in Kuwait City, performing as part of the British Council’s Cultural Season at the Dar al-Athar al-Islamiyyah in collaboration with the British Embassy of Kuwait. Cecily has made various solo appearances with orchestras around the country performing an array of music including concerto works by Glière, Mozart, Ravel and Debussy. 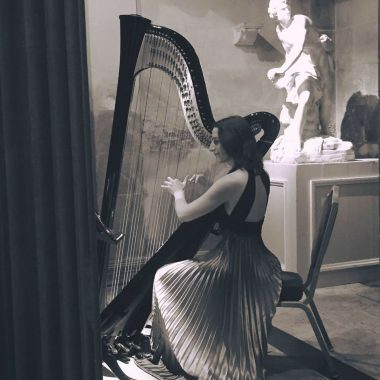 She currently holds the position of Resident Harpist at The Waldorf Hilton Hotel in Covent Garden, as well as being in high demand for weddings, receptions and corporate events. Such occasions have included performances at private engagements for Rolling Stones member, Ronnie Wood; the former Archbishop of Canterbury, Rowan Williams; Time Out Magazine’s New Year’s Eve party at the Shard; and for Her Majesty The Queen and the Duke of Edinburgh. Cecily has a varied repertoire which is available on request.